MK Lightning have strengthened their defensive options with the signing of Quin Pompi. 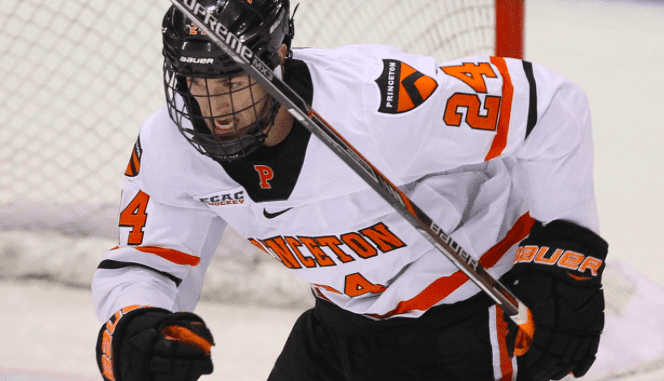 The 22-year-old joins from Princeton University in the NCAA where he made over 100 appearances in four seasons. Lightning boss Pete Russell said: “All the feedback I received was positive and about Quin, both on and off the ice. “He’s young and hungry to take the next step in his career after four years of NCAA and to build a professional career. “We’ll do all we can at Lightning to work with him on and off the ice and to enable him to make this transition. “Pompi has good size, is an exceptional skater and keeps the game very simple and fast. His movement was great when I watched him and this really sold me on him. 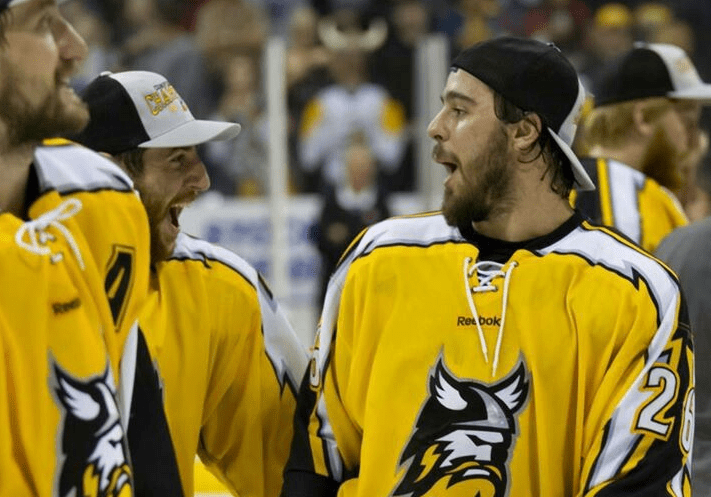 Pompi added: “I’m incredibly excited to join the MK Lightning for their inaugural season in the Elite League. “I’ve heard that the club’s fanbase is truly something special and I’ll be eager to play in front of them in. 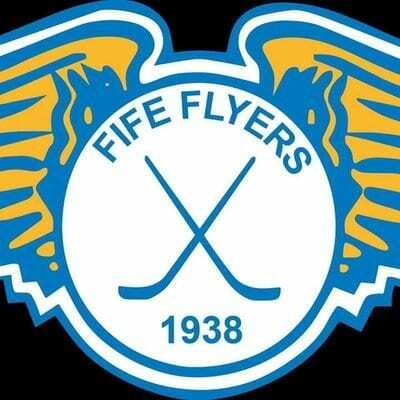 Highlights from the Elite League game between Fife Flyers and Edinburgh Capitals on Saturday, 6th February.